Eat and drink Eat, Drink and be Merry. There are many gastronomic delights available to indulge in within St Heliers. Prepare to immerse yourself in local ambience while sampling award winning dishes or tasty takeaways. St Heliers has something to suit all palettes. View places to eat and drink. Come closer - Click here to find out more. Retail Shop 'til you drop! With over 30 beach side shops ranging from jewels to jandals you'll get everything you need plus an amazing view. View places to shop. Come closer - Click here to find out more. Services At your service. Whether you need legal advice, those books balancing or someone to look at the weird nobble on the wrist you've been meaning to check out, we've got you covered. View professional services. Come closer - Click here to find out more. Hi everyone, I’m Sarah – from Lets Talk! Mortgages & Insurance. Why talk to a bank, when talking to LTMI (your trusted adviser) about your plans makes the conversation so much more personal. Where are you going and where do you want to be? And to make it a win/win our services are free. Easy peasy!! Our motto is Find It – Get It – Keep It. Find the Property, Get it with a mortgage on that property and the keys to the front door, and Keep it – that’s the personal insurance for you! It’s all about you. Life, Trauma, Income Protection, Medical etc. What happens if you are sick off work? How do you keep paying the bills – that’s what planning is about. How do we look after you? And of course kiwisaver – so many kiwis have no idea about kiwisaver or don’t have it – Lets Talk! My passion is getting people into homes, or if you have 1 into more property. And looking after you with insurance. Together. As a team. Hours: Contact me. I'd love to talk with you about your property plans, or your personal insurance. 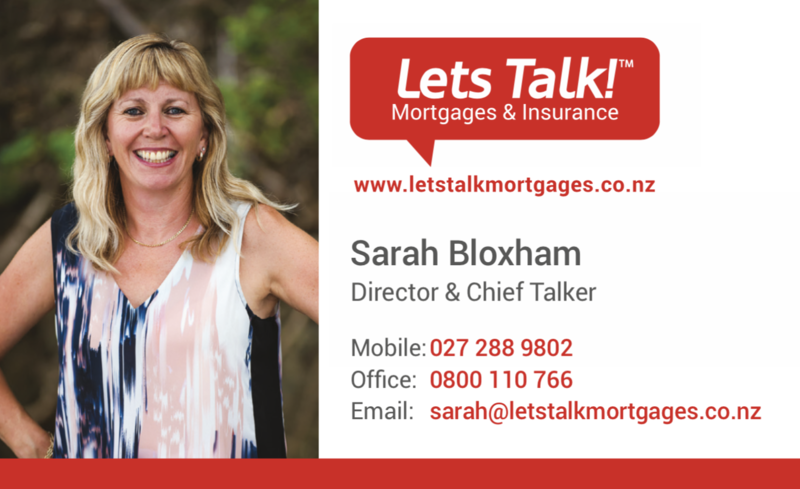 Lets Talk Mortgages & Insurance was proud winner of the 2018 Orakei Business, Business and Professional Services Award.